I am currently required to enhance the security posture of two client in the Azure cloud space while developing their DevOps business project plan. I appreciate the article but had one question. 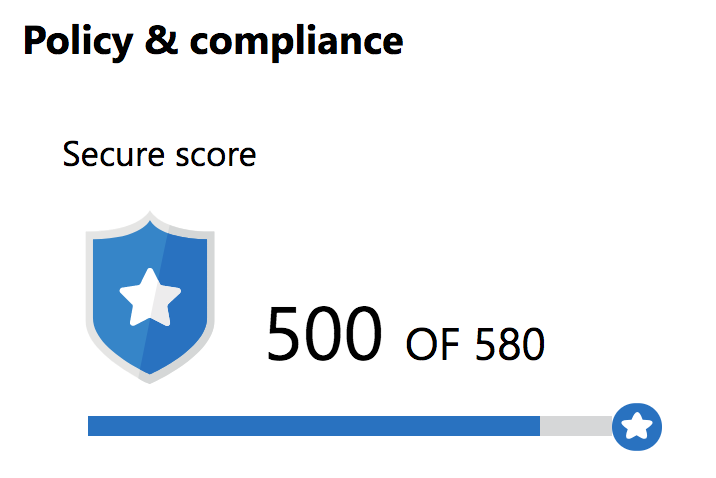 Outside of pen testing, security essentials and security settings in the Azure and Office 365 blade, do you feel there are any other useful report mechanism to show the client their current security posture?